We've listed our local businesses alphabetically. If you don't find what you're looking for here, please also try our Local Resources page. 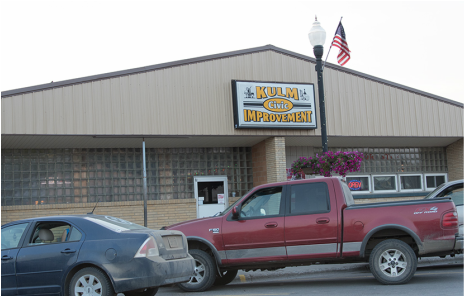 If you are a business in Kulm, and would like to be listed here, please fill out an online form. 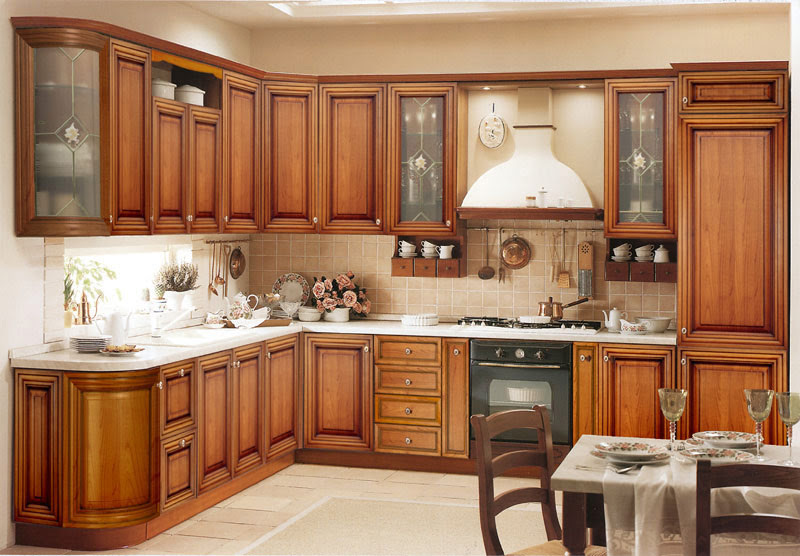 Proud to offer: We specialize in interior or exterior home renovations, including bathroom and kitchen remodeling, garages, decks, windows, doors, and more! Proud to offer: GREAT SERVICE...AND GREAT PRODUCTS! 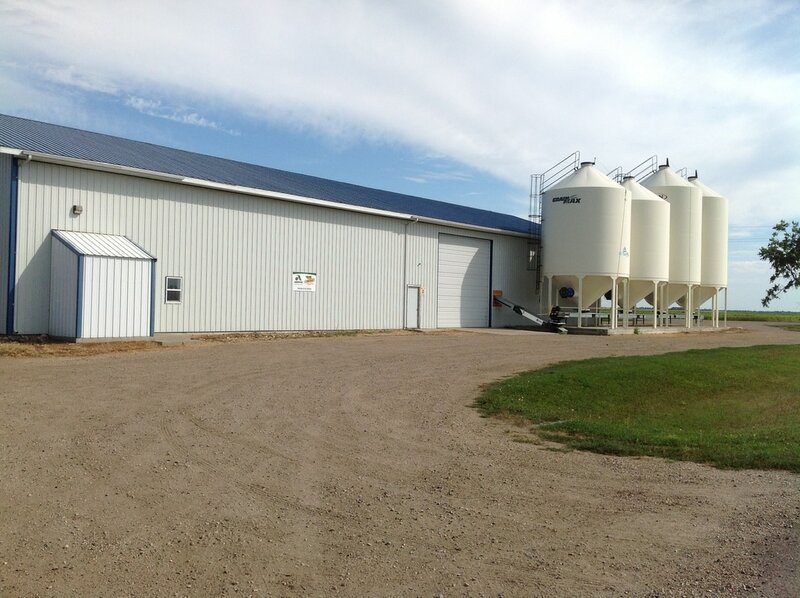 We sell Asgrow, DeKalb, Legend, and Nuseed products, and we have access to Agassiz Seed and Supply products. 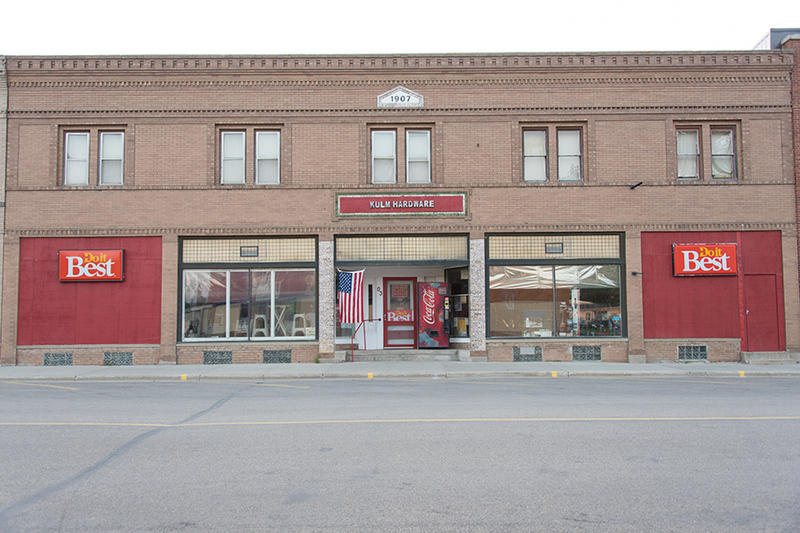 History: Started as Gackle and Billigmeier in 1893, known as Kulm Hardware and Home Center since 2014. Proud to be: A locally-owned, convenient and competitive store that provides solutions to the everyday ​and not so every day projects. Proud to offer: A gathering place where good people come together for good company. History: The Kulm Airport/Pruetz Field was first established in 1971 on the south-east edge of Kulm, and flooded in 1994. It was relocated to a higher, drier elevation. The new airport officially opened on July 2, 2009 on the north-east edge of Kulm. 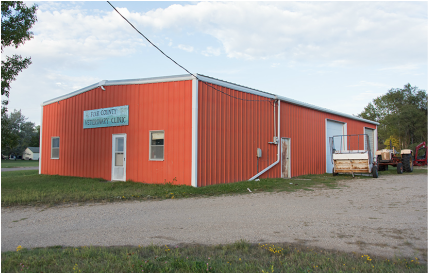 Proud to offer: Good grass runway; hangar space; courtesy vehicle; CFI (certified flight instructor); nice terminal building with lobby, kitchenette, bathroom and shower. Business Hours: Call for appointments, we also provide service at business locations. Proud to offer: accounting, payroll, and tax preparation services, and a Certified Quickbooks ProAdvisor. 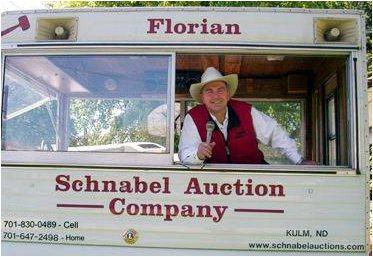 Proud to offer: catering, chuck wagon, overnight lodging, lawn service. Specializing in newborn, kids, and small families.